Surgutneftegaz plans to bring into operation 19 greenfields in East and West Siberia in five years, Chief Executive Officer of the Russian oil major Vladimir Bogdanov said on Wednesday at the annual general meeting of shareholders. “The company plans to commission 19 more greenfields in West and East Siberia in the next five years,” Bogdanov said. Surgutneftegaz is currently the leader in drilling on greenfields, he said. 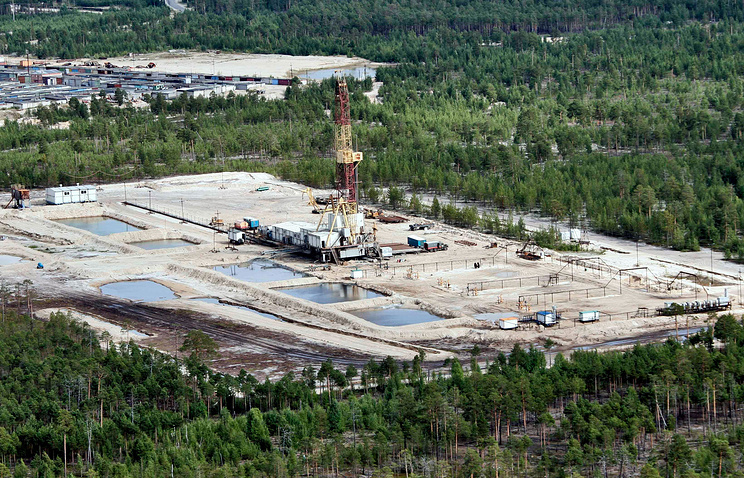 The company accounted for nearly a half of greenfield wells drilling and commissioning in Russia, Bogdanov added. Reserves increment will be at least 70 mln tonnes, the top manager said. “According to our plans, the increment in 2016 should be at least 70 mln tonnes,” Bogdanov said. C1 category resources are meant, he added.